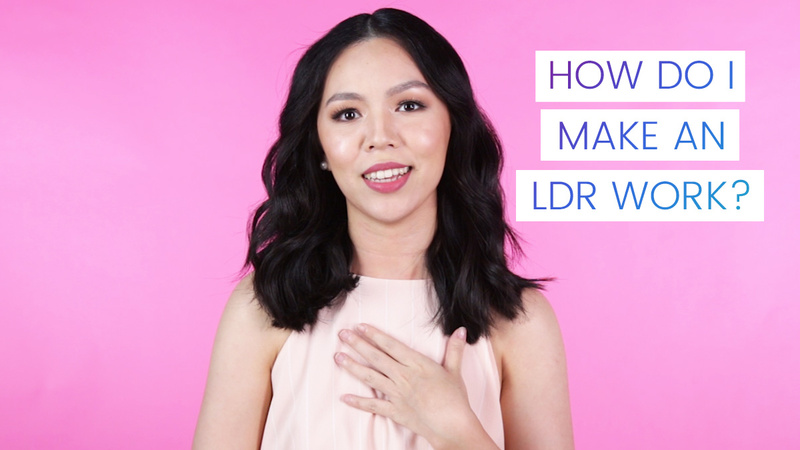 The Cosmo Cam Crew Asks: How Do I Make An LDR Work? 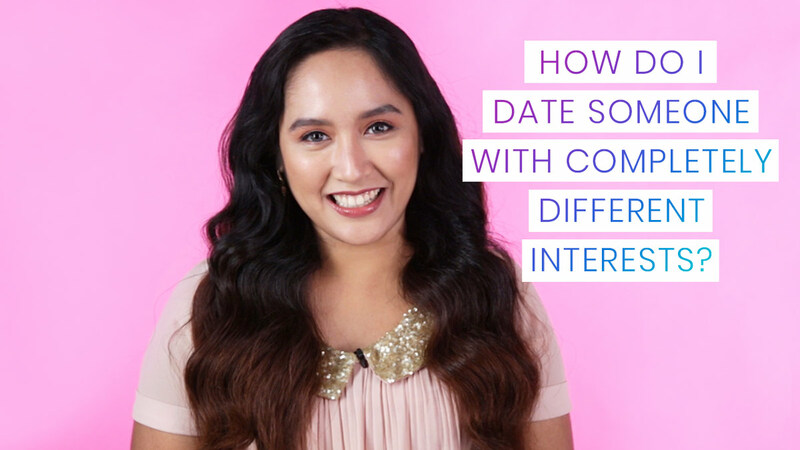 The Cosmo Cam Crew Asks: What If We Have Different Interests? 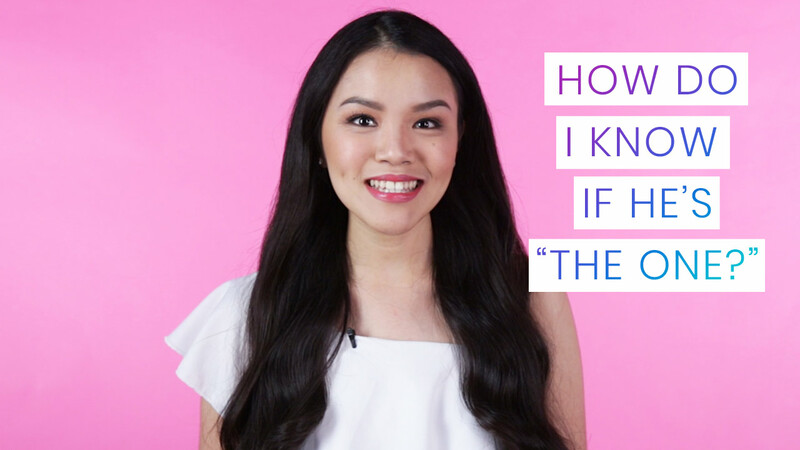 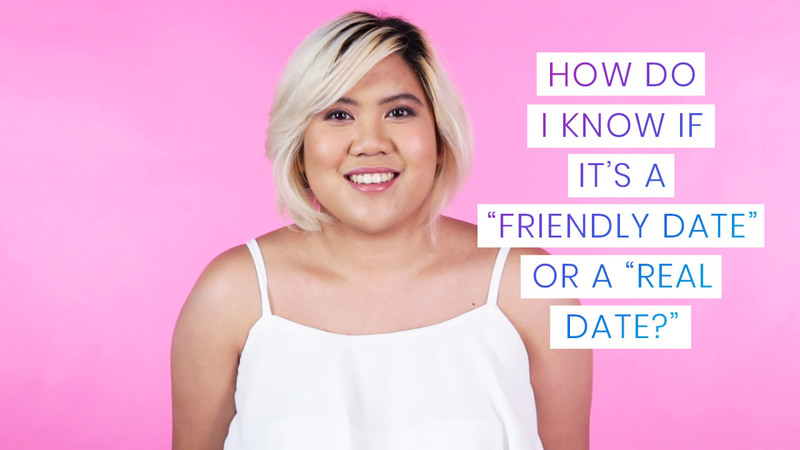 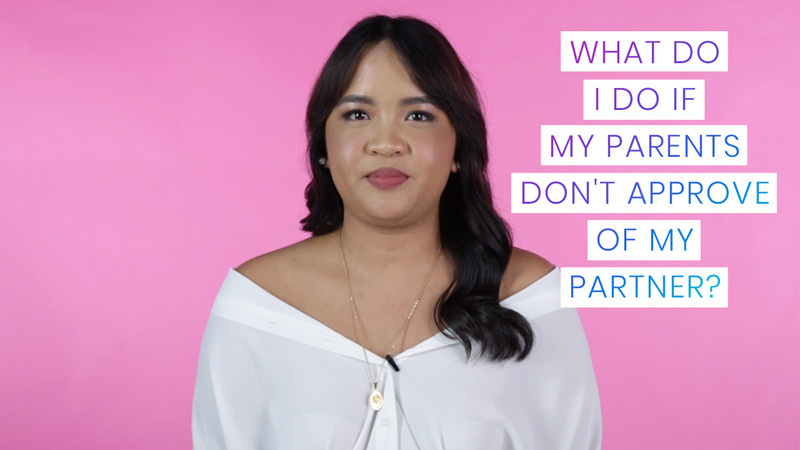 The Cosmo Cam Crew Asks: How Do I Know If It's A 'Real' Date? 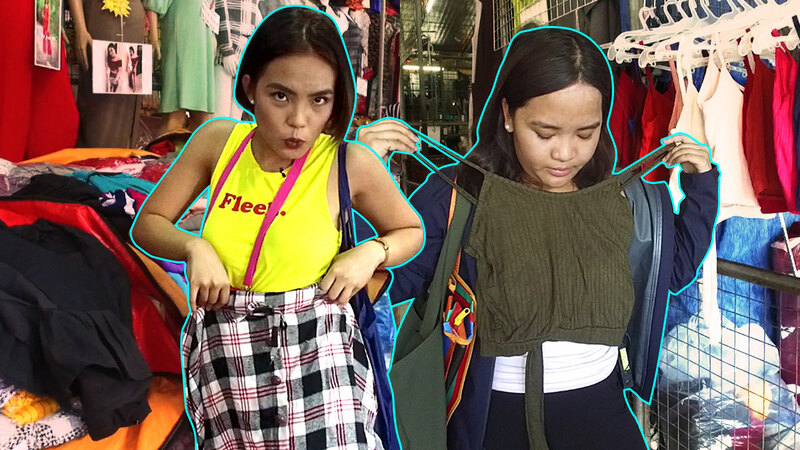 For all the '90s kids out there, this challenge is for you! 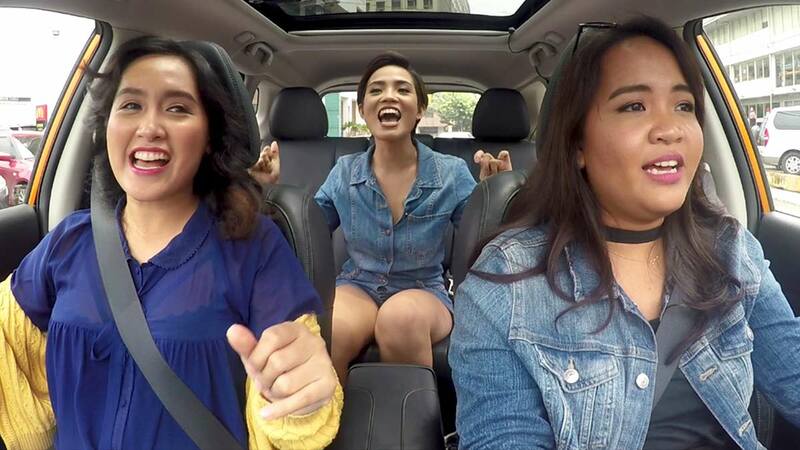 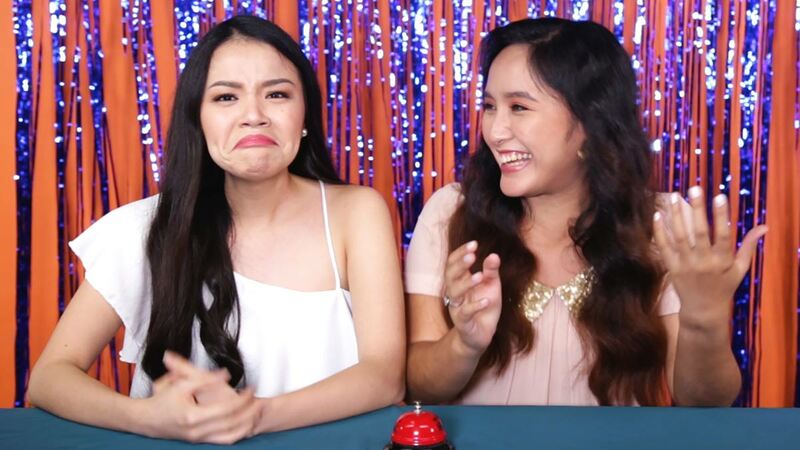 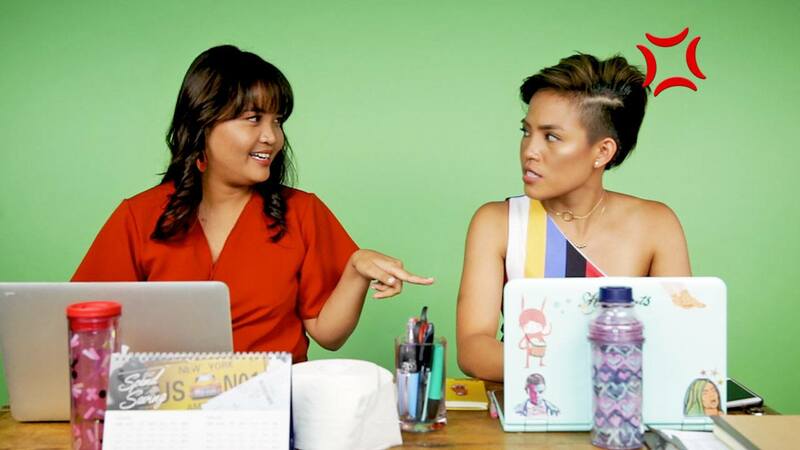 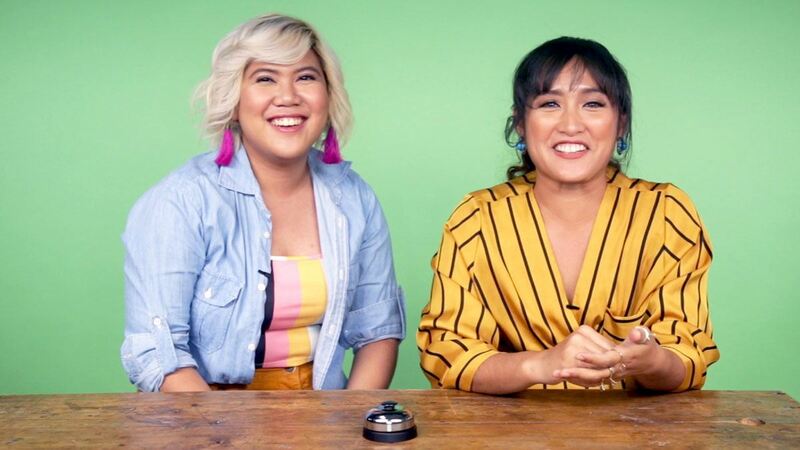 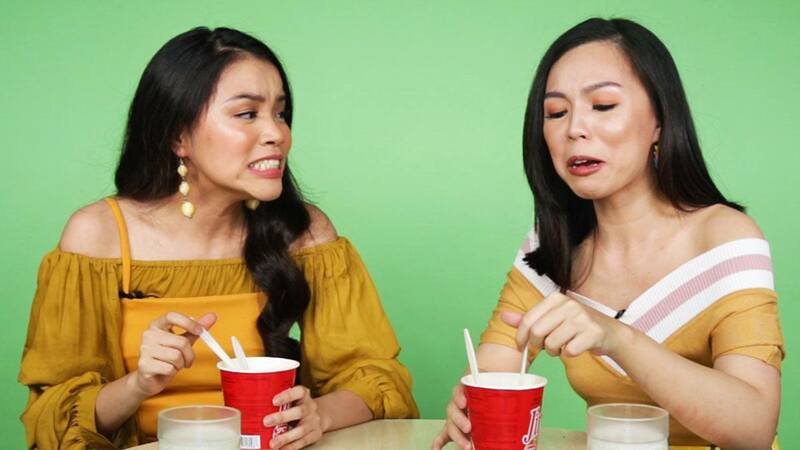 We tasked Mary Grace and Eli of the Cosmo Cam Crew to guess the title and artist of our fave '90s music by only playing the first few seconds of the song.So, do you think they're legit millennials? 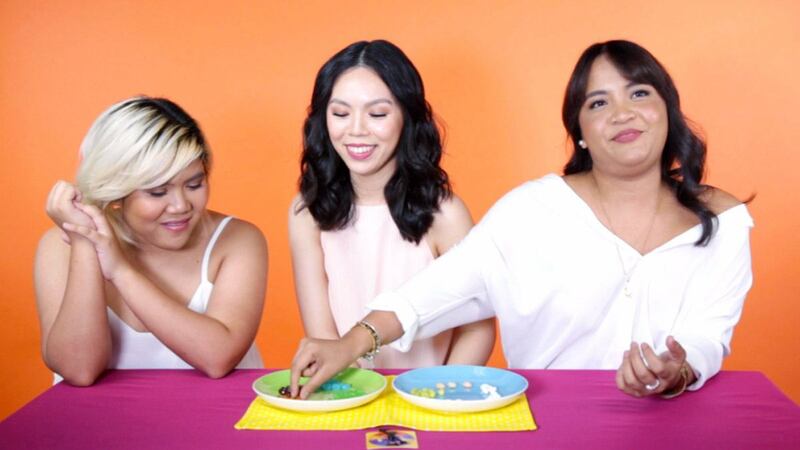 Take your pick: Peach or...vomit?